“Works for me” is the slogan SEBO has adopted and their customers will agree. The SEBO vacuum company claims to make the “world’s best vacuum cleaners” for allergy and asthma relief, pet hair removal, ease of use and reliability. 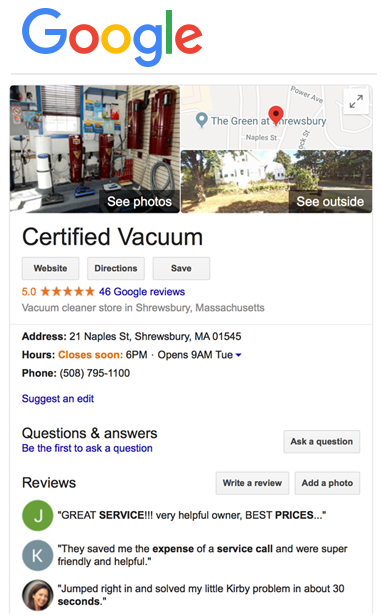 These are some bold claims but considering SEBO vacuums cleaners are used in the White house where the president of the United States lives…it is hard to argue too much.